LG Optimus F5 makes its Global debut, first will be available in France and then will be rolled out to South and Central America, Asia and Eastern Europe over “the next several weeks”. Optimus F5 LG was unveiled in Mobile World Congress 2013 with another Optimus F7 device . 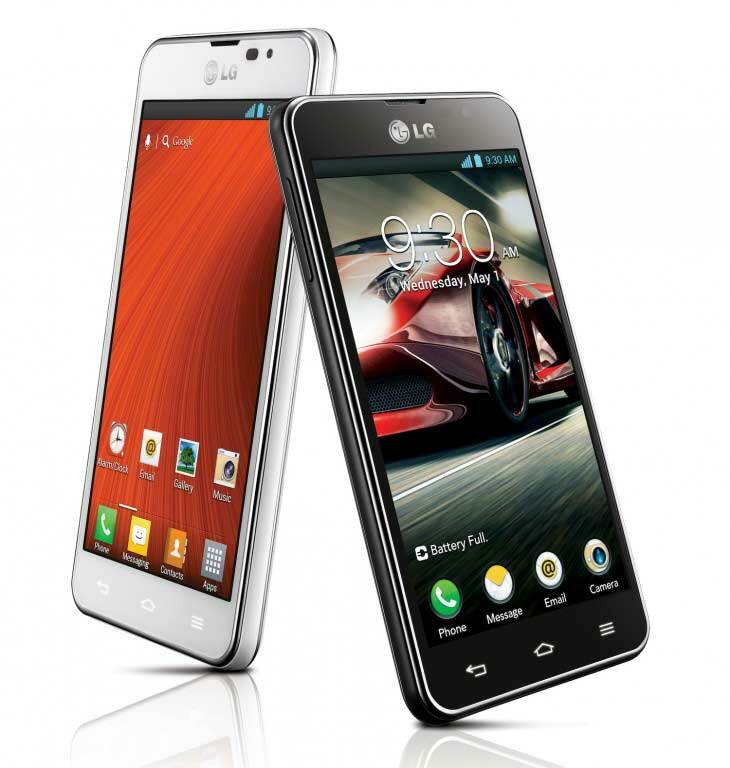 The LG Optimus F5 has come up with an 4.3-inch IPS (256ppi) display. It runs Android 4.1.2 Jellybean operating system.F5 is powered by a 1.2GHz dual-core Qualcomm processor. This mid-range phone comes with the 8GB of on-device storage and 1GB of RAM. There’s a 5.0 MP rear camera and 1.3MP front camera. This phone has the 2,150mAh battery which will deliver the long battery life. Optimus F5 features “QSlide” which allows users to open multiple apps at the same time in full screen mode with the ability to change the size, position and transparency of the windows. F5 also offers the Live Zooming feature, using this you can zoom in on videos so they can get a closer, detailed look at any specific area.